Vehicle graphics can turn your vehicle into a moving advertisement. 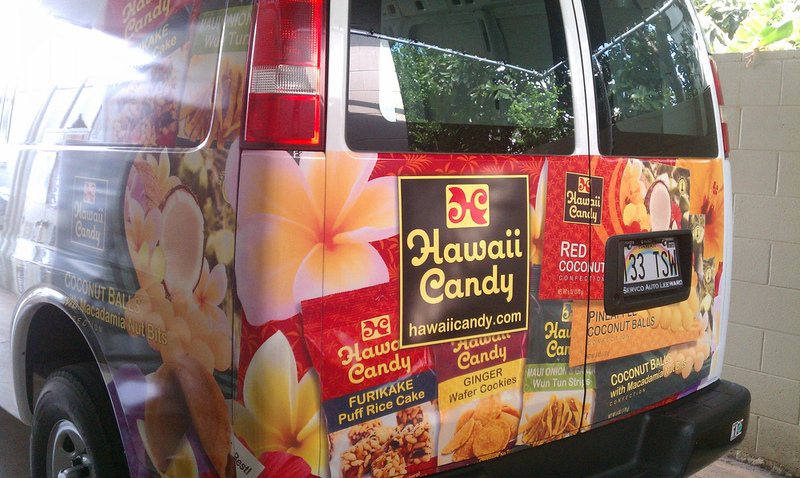 The custom color and graphic capabilities of digital printing allow us to customize your vehicle to meet your needs. Vehicle graphics are an excellent way to grab people’s attention whether on a car, small pick-up truck, 15-passenger van, or a full fleet of cube trucks. Get your company noticed on the roads and highways across the entire island – 24 hours, 7 days a week!